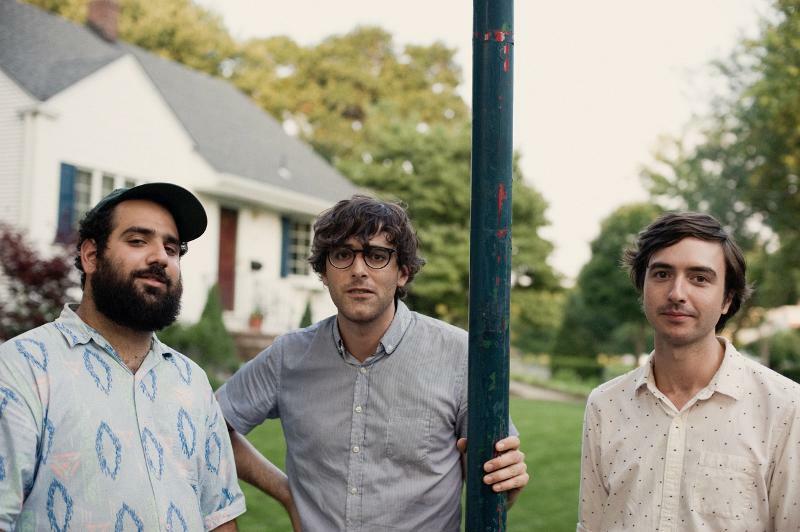 Starting tomorrow, New Jersey indie trio Real Estate will be hitting the road in support of their recently released sophomore LP Days. With a European tour slated for December and an Australian tour pegged for March, the band have squeezed in North American tour dates right in between. From January 14th-22nd, the band will be hitting up major cities throughout the U.S. and Canada, so take a look after to the jump to see if they'll be playing a show near you.